Acocks Green Library 2pm – Saturday 27th November. 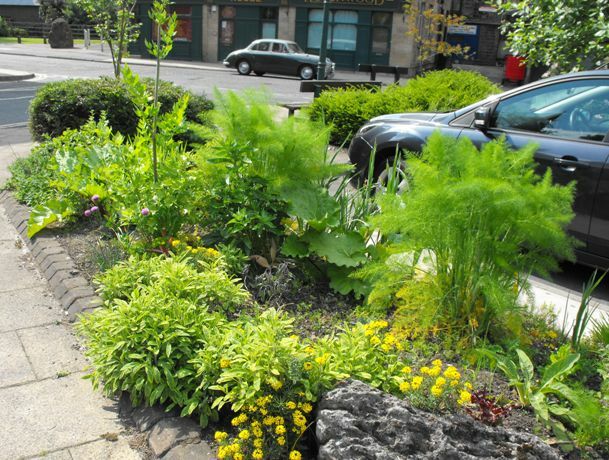 A free talk by Nick Green on the ‘Incredible Edible‘ project which has inspired the residents and businesses of the town of Todmorden, to grow more vegetables. A chance to hear directly about the experiences of Todmorden in encouraging people to grow more of their own food. They have enthused the town and grow food in some of the most imaginative places including in front of the police station and on lots of other public, semi public and private land. As well as having been featured on television the approach is inspiring similar schemes across the country including in Birmingham (Erdington and Ladywood) and in London. Don’t miss this chance to be entertained and inspired by one of the movements founders. It was a shame the talk was cancelled yesterday? Will it be rescheduled? Yes a terrible shame that the talk was cancelled, and at such short notice. I hope that it will be rescheduled in the New Year. We will make sure the site keeps you informed. Thanks for your interest.